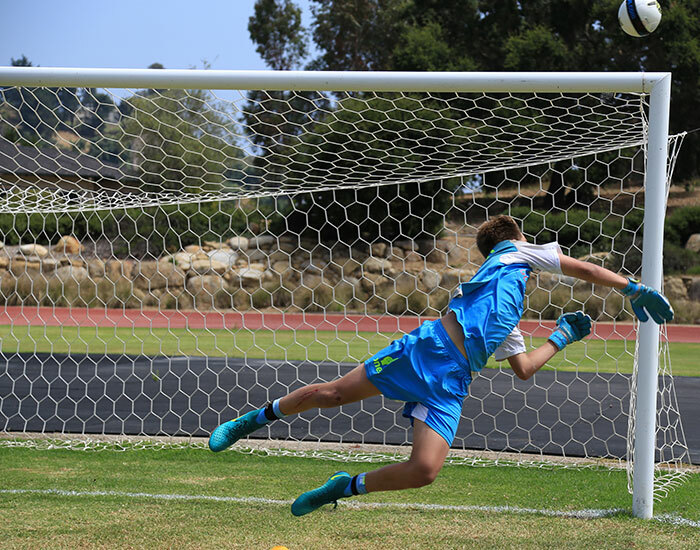 The California Residential programs are designed for the serious, motivated player who has the passion, desire and aspirations to play at the highest level. Our 5 Day Elite, 10 Day Academy & 15 Day Elite Academy Residential Programs offer a unique and specialized curriculum designed to maximize the individual player’s growth and development, self-confidence and overall success during their stay. Over the last 20 years one. 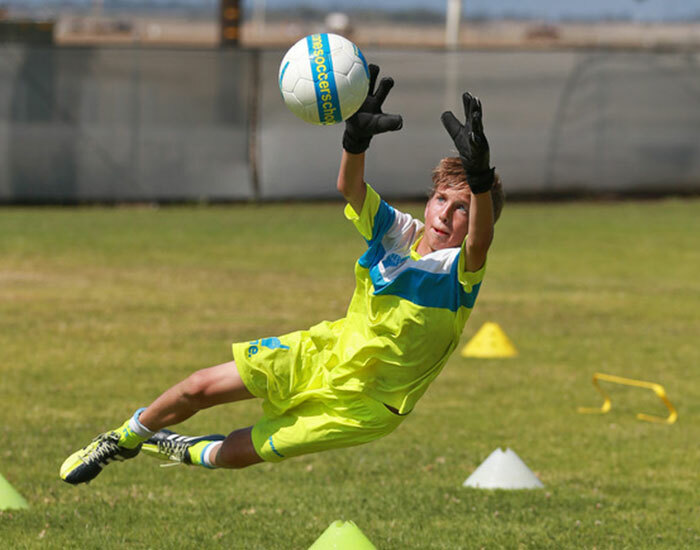 Soccer has grown to become the leader in Residential Soccer Camps. We receive players representing over 10 states across the country as well as players from international clubs who wish to advance their game. 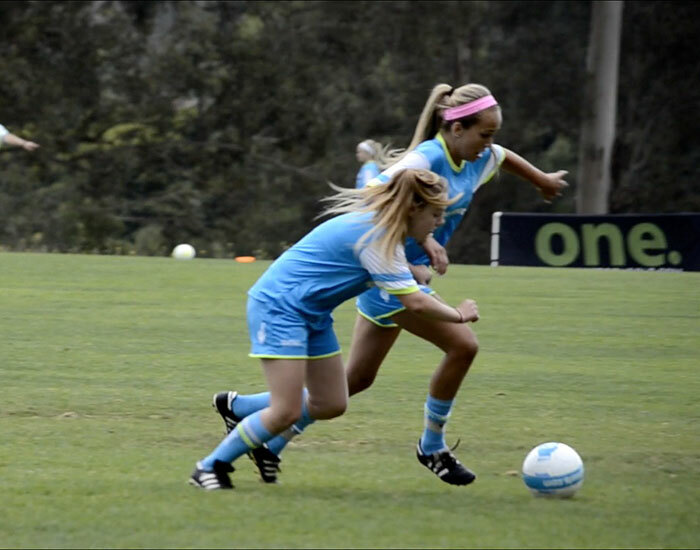 Many of our players come from top level clubs as well as Developmental Academy Clubs: Real So Cal, LA Galaxy, Albion, LAFC, Surf, Legends, TFA, Pateadores, Eagles, Danville Mustangs, De Anza Force, Golden State, Santa Barbara SC, Beach FC, FC Dallas, Dallas Texans, Houston Dynamo, Sounders FC, Crossfire Premier, RSL Academy and many more. This caliber of player coupled with our professional curriculum and international coaching staff creates the perfect competitive environment for learning, improvement and maximum enjoyment! 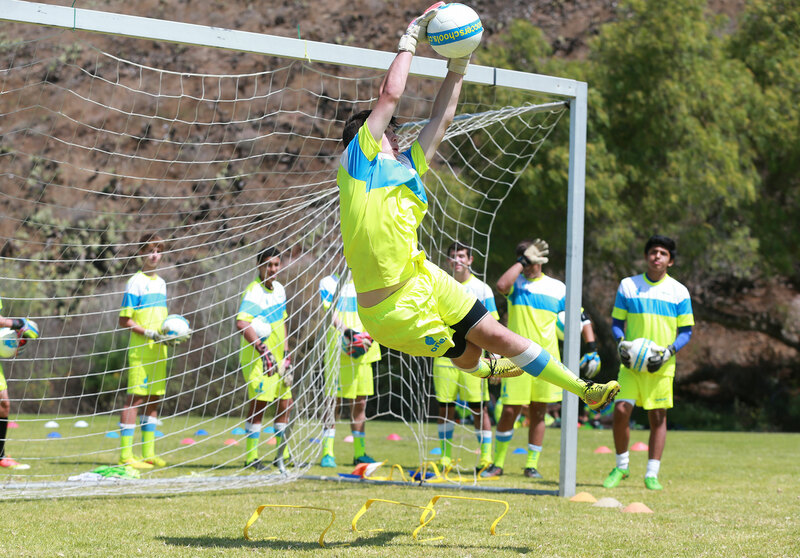 Our Residential Programs offer advanced training for both field players and goalkeepers. Our teachings are based on habit forming with a self-teaching emphasis. Our coaching philosophy is a “Fail Your Way to Success” and “Attention to Detail” approach. We encourage our players to be bold, brave and courageous and to not play out of fear. We stress creativity and the abilities to improvise and show magic on the ball while playing free and not afraid to make mistakes. 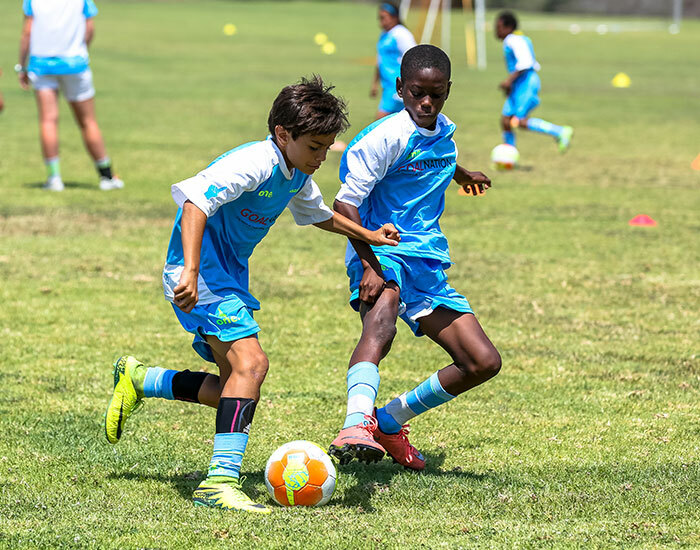 The overall objective will be for the individual player to leave with cleaner and superior technical abilities while possessing a greater tactical understanding of spacing and field awareness. This will result in better decision making on and off the ball which is the ultimate difference maker in the game. This is where skill, joy, heart, honor and ole’ rule the pitch. Welcome to one! Please be sure to complete and review your registration thoroughly. Our Residential Program Director, Lloyd Biggs, will connect with every registrant to review your child’s profile and answer any questions prior to the start of camp. We look forward to the opportunity to make a positive change in the life of your child and athlete, both on and off the field!